I’ve been slightly obsessed with roasted chickpeas for a while now. They’re great on salads as a vegan croûton replacement or a perfect snack when you’re craving something savoury. It took me a while to perfect my roasted chickpeas but I got there; I’m proud to say my recent batches have been on point. It’s actually quite a simple recipe, but I thought I would share it anyway. 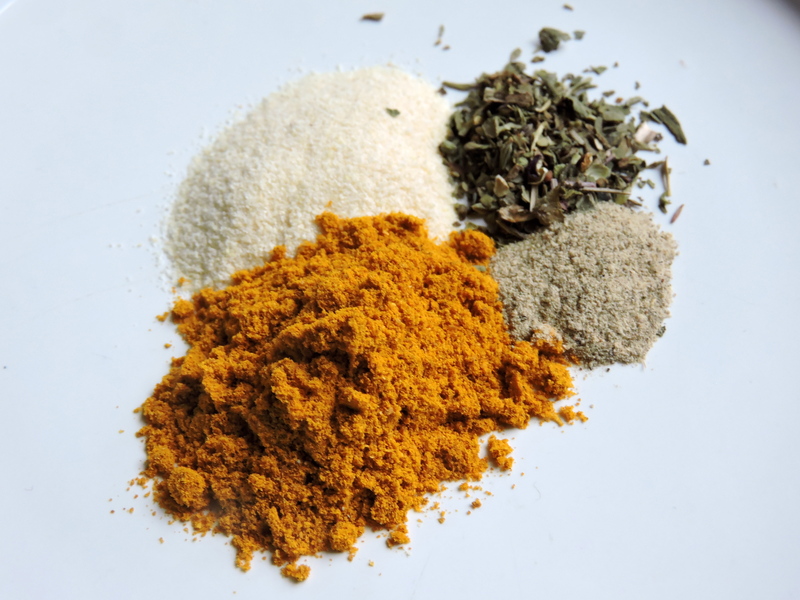 The spices used are very customisable; don’t be afraid to experiment with different combinations! 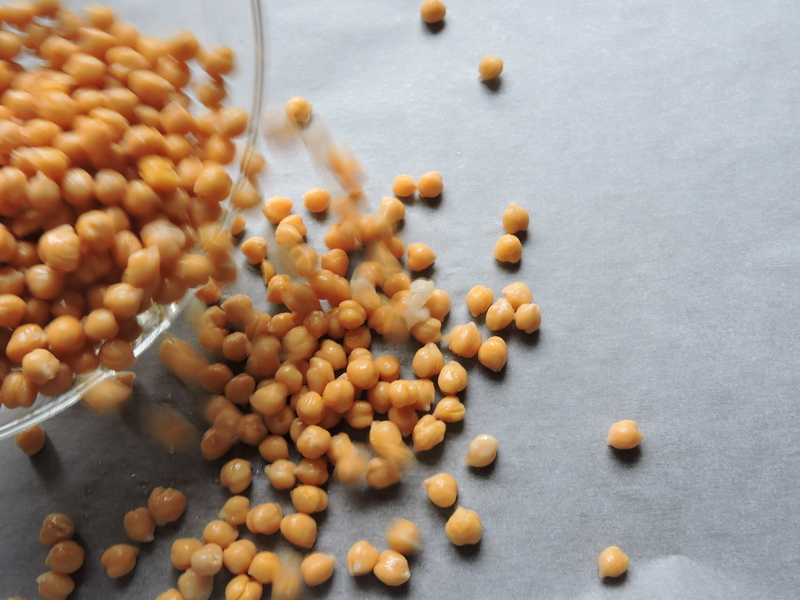 Drain and rinse your chickpeas thoroughly and place in a bowl. Add your oil and salt to the bowl with chickpeas and mix, making sure all chickpeas are covered. Line a baking tray with baking paper and evenly place your chickpeas on it. 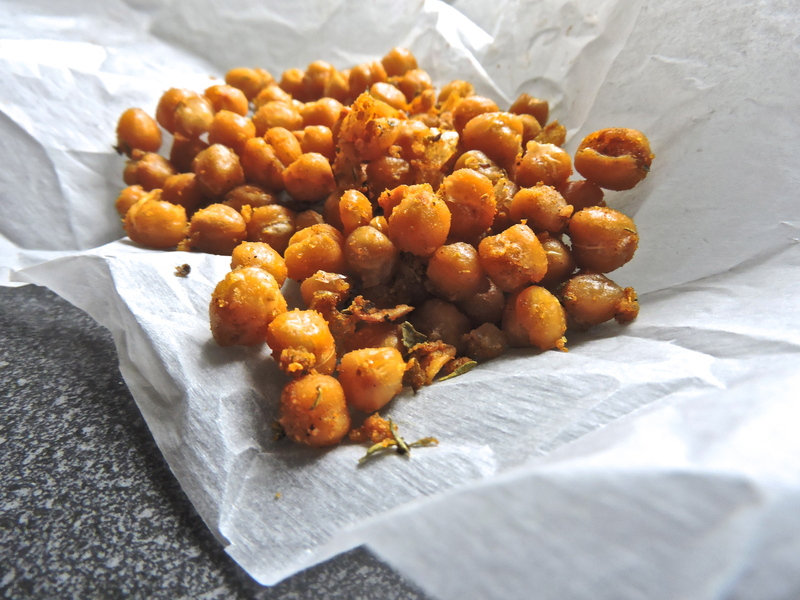 Place the tray in the oven and roast your chickpeas for 30 minutes, giving them a stir every 10 minutes. Once sufficiently roasted, place your chickpeas in a bowl. Add your dry spices and stir well, making sure all chickpeas are covered. Let the chickpeas cool. You can enjoy them right away or store them in Tupperware. That’s it! These are so simple to make and so delicious. Let me know if you try them out, and which spices you like to make these with. Since I’ve never tried chickpeas before, Im not too sure how to cook/eat them, so I’ll give this a try!